The Giveaway is over! Thank you to everyone who called in! Congratulations to Bonnie Christian, Brenda Smith, Melissa Pearce, George Kunzelman, Sarah Leverenz and Julie Learn. 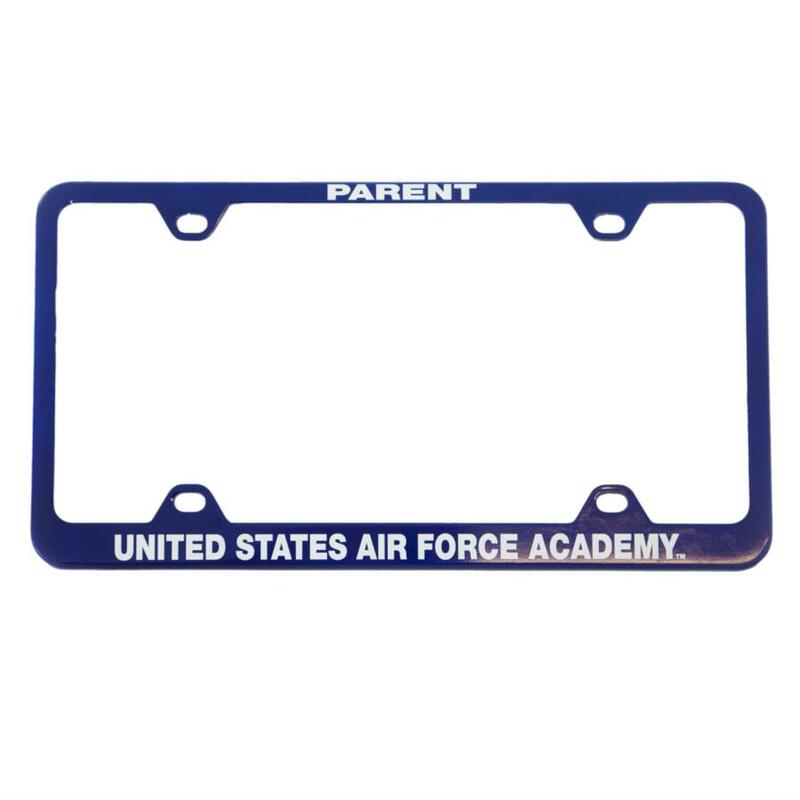 They each won a United States Air Force Academy Parent License Plate!